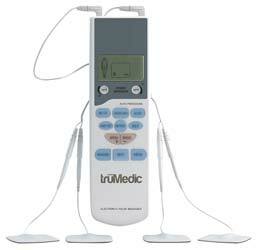 Home / Pain Management / truMedic PL-009 Review: Affordable – But A Good Investment? 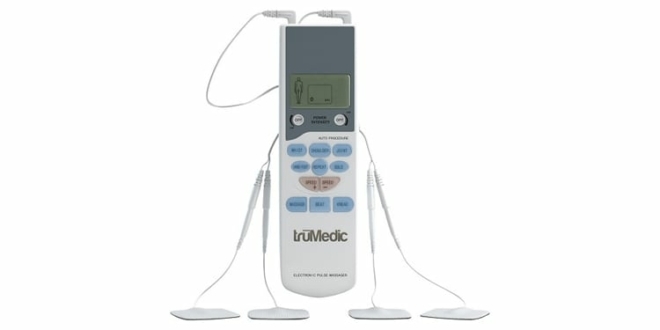 Before reviewing the truMedic PL-009 TENS unit, I wondered whether it deserved its status as a number 1 Best Seller on Amazon.com*. It may well be affordable but does it make a good investment? With such a huge number of positive reviews, I decided to take a close look and see what all the fuss is about. The first time I ever operated a TENS machine without any help (years ago), I was a little overwhelmed. Lots of buttons, knobs and complicated settings, I didn’t know where to start. How times have changed. Technology has advanced, things are now much smaller, lighter, faster – and on the whole, easier to use. 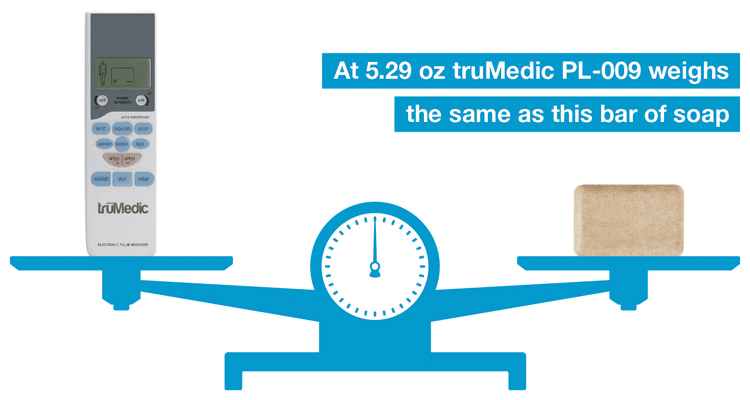 While it’s not perfect, truMedic’s PL-009 is certainly smaller, less complicated and easier to use than those old machines. It has most things a user could want and is at the affordable end of the market. 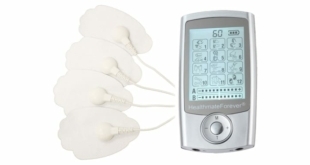 Let me talk you through this TENS unit and explain where its strengths and weaknesses lie. *When the review was first published (22 October, 2014) this device was a number 1 Best Seller. 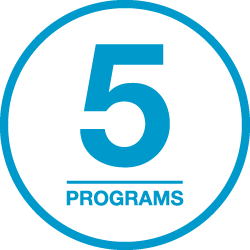 The choices have been pre-programmed by the manufacturer to best suit the treatment of that specific area. The Auto Stimulation Programs are one of the reasons this machine is best suited to the novice or first time buyer. It’s probably not the machine for the seasoned pro who wants to fiddle with lots of complicated settings and manually set pulse-widths and waveforms. Each of the 3 offers its own style of massage. It’s down to you (the user) to experiment and decide which mode works best for you. 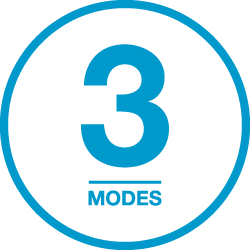 Preferred choice of mode will vary from person to person and depend on a number of factors, like the area being treated, how bad the pain is, etc. Only after trying them will you be able to establish which you respond to best. A session lasts for a fixed period of 15 minutes. This cannot be increased and is a slight downside with the machine. What it means is if you want a longer treatment than 15 minutes, you’ll need to select the settings once more and start over again. 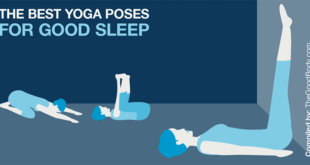 Having the device stop after 15 minutes will help you avoid overusing the machine. PL-009 is a dual channel machine, with independent intensity controls for each of the two channels. You can use a maximum of four electrodes (pads) at once and a minimum of two. Using all four enables you to treat two areas (e.g. two sides of the back) at the same time. It’s claimed (by truMedic) that you can share the treatment with somebody else, by having two pads each. I’m a little skeptical about the practicalities of this though, and have never tried such a thing myself. Anybody who has experience of using TENS machines will know how easy it is to yank or get the wires caught accidentally. To me, adding an extra person to the setup increases the chance of this happening. There are two pads per channel, one is positive, the other negative. Both need to be adhered to the body to complete the circuit and for the machine to work properly. 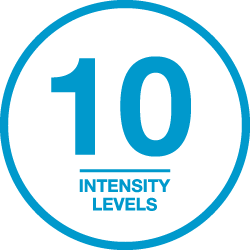 With 10 intensity levels the device offers a good amount of control over the strength of treatment. 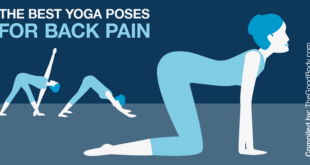 If you were treating your back and it was slightly worse on the left that the right, you could up the intensity for the left side. Increasing or decreasing the intensity is achieved by using the dials on the side of the machine, with one located on each side. To operate the device there is a series of buttons on the front, and the two dials on the side. 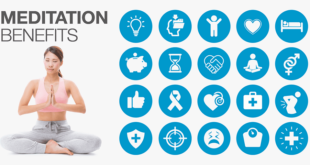 Each Auto Stimulation Program has its own button, each massage style (mode) has a button and there is a + and a – button, you use this to increase or decrease the speed of the massage. All of the controls are very clearly labeled with capitalized text, you will have no trouble locating and identifying them. My only small gripe with the controls is the intensity dials, they are highly sensitive and it’s easy to knock them by accident. Doing so can send the intensity right up to the highest setting, which for most people, will be a very uncomfortable experience – and a bit of a shock. I believe best practice would be to place the main unit slightly away from the body (but still within reach) when using it. This should ensure that if you move a little during the session, you won’t knock the dial and get an unwelcome surprise! All things considered, the PL-009 is a simple-to-operate machine. It is as straightforward as switching the machine on, selecting one of the Auto Stimulation Programs, choosing a massage mode, and from then on you can adjust the speed and intensity to suit. If you are able to use a basic cellphone, you will have no problems with this device. It has an LCD screen that displays your chosen settings. 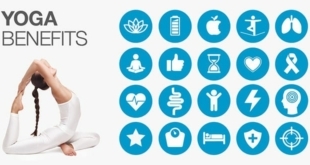 While the screen isn’t the biggest, it does show which Auto Stimulation Program you are using, the massage style you have selected, and most importantly – a timer that let’s you know how long of your treatment is left. Please note, PL-009’s display is not backlit, like some other TENS units. As far as the instruction manual in concerned, I would describe it as basic. It does, however, cover the key areas to get you started. I was able to understand all I needed to, and then did a little research online to confirm a couple of things I wasn’t completely sure about. Somebody with less experience and knowledge about these devices may wish it went into greater details though. With a few exceptions, I believe, generally the instructions provided with TENS machines could be more comprehensive. I must state though, the PL-009’s operating manual is nowhere near the worst I’ve come across, and to its credit – is well written – and easy to read, with a few supporting diagrams. PL-009 is powered by 4 x AAA batteries, the type you may find in your television remote. When I looked inside the instruction manual I came across a note: “The effectiveness of the device is related to power. Please choose high-quality AAA batteries”. I guess this goes without saying really – but like with any battery powered product, the performance can be affected by using inferior quality batteries. To be crystal clear, this machine is not rechargeable, most aren’t in this price range. I did have a look into the price of batteries and found some highly rated ones on Amazon, in a pack of 24. These were competitively priced and 24 batteries equates to 6 sets, (as the device takes 4). A potential workaround to consider could be to use rechargeable batteries. This may work nicely if you already own a charger. I’d like to point out though, if you don’t already have one the cost could start to rack up here. If you do some basic calculations: a good charger + rechargeable batteries + plus the cost of the machine? 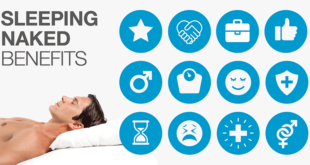 Equals… more than the price of a rechargeable TENS unit itself! And not to forget, with a device you can charge, there’s no fiddling with replacement batteries. 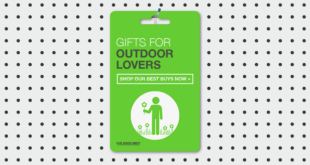 Size-wise, PL-009 measures (approximately): 7.8 in x 2.2 in x 0.9 in. 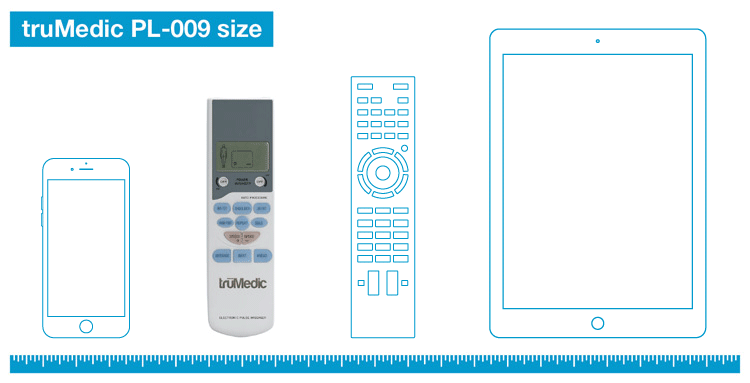 truMedic describes this as “no bigger than a remote control”, and they’re not too far off the mark. For some reason I think of it as being more like a cordless home phone, probably due to its appearance. At 5.29 oz, the device is light, weighing only slightly more than an iPhone 6 (4.55 oz). truMedic also says it is “small and lightweight”, and it would be hard to dispute this. However, it is all relative – and when you compare it to other TENS machines on the market, it isn’t one of the smallest devices. If portability is high on your priority list, you’d be best looking elsewhere, perhaps at HealthmateForever’s HM6ML. But if this is for home use, size doesn’t really have to come into the equation. In the box you’ll find everything you need to get started, and more… the machine now ships with an extra set of electrodes and extra set of batteries. So you’re getting eight electrodes in total (2 sets of 4) and eight AAA batteries (again, 2 sets of 4), meaning you won’t have to buy replacements quickly. This is certainly a bonus and while it’s not a deal breaker, it may be something that you factor in. It’s a shame there’s no carrying case shipped with the PL-009 – but truth be told, hardly any companies supply them with their machines. For this reason, I decided to have a look and see if I could find anything suitable. I came across this universal travel case (on Amazon), it looks like it could do the job well. There’s ample interior storage, which includes zippered stretch-mesh pockets that could be used for spare electrodes, batteries, electrode gel, etc. Having somewhere to keep everything together and organized is useful, whether you intend to take the machine out of the house or not. 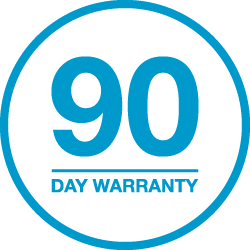 truMedic provides a 90 day warranty with the PL-009, it covers parts and labor. If there’s any problem during this period, the likelihood is that they’ll replace the device with a brand new one, rather than repairing it. This is one of the shorter warranties and means it’s unlikely they’ll issue a replacement if your machine breaks after 90 days. In comparison, AccuRelief offers a limited 1 year warranty for its TENS units, with HealthmateForever going as far as honoring their devices with a limited lifetime warranty (for purchases made in USA and Canda). In general you’ll find higher priced machines will have longer warranties but always check the individual product. On some of the lower priced devices it doesn’t make commercial sense for the manufacturers to back them with long warranties. The consumer ratings for the truMedic PL-009 are very strong. As mentioned earlier, it has been a number 1 Best Seller on Amazon.com and the overall feedback is very positive. Most consumers seem to rate the product highly and speak of a good experience with this machine. Affordable – the purchase price isn’t too high, especially if it results in fewer (expensive) visits to the chiropractor! When I was doing some extra research, I read a small number of users complaining about the machine not working properly. While I don’t doubt this, I am a little bit apprehensive about such comments because I know a TENS unit isn’t as effective if it’s not setup correctly. An example being, if the skin is oily or dirty the connection will not be as good. 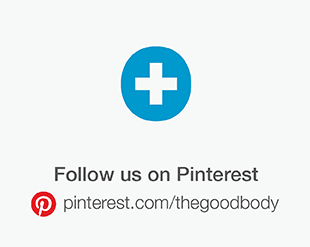 This can result in an unpleasant sensation as well as it damaging the electrodes. For this reason, I also keep an open mind if I read claims that the electrodes don’t last very long. The thing you need to keep in mind with electrodes is that you don’t have to use the manufacturer’s own brand replacements. While they will tell you to use theirs, all electrodes all work on the same principle. As a general rule, if they are the correct fitting (in this case, pin type) they should be fine. It is however, prudent to check with the seller before purchasing, if you’re not sure. I found the product to be competitively priced on Amazon. I was still unable to locate it for any less (at the time of updating this review, 23 November, 2015). When considering the price, truMedic’s PL-009 is positioned at the lower to middle-end of the market. The actual list price (or MSRP) for this machine is just under $100. I must stress though, I’ve never seen a retailer selling it for that. You should be able to find it for less than half that price. I believe the price (I found) to be fair, when taking into account the capabilities and features the device has. Deceptive listings: Be aware that some retailers can be deceptive because they have the device listed for what seems a low price and then they add $10 or more for shipping. Running costs to factor in are replacement batteries and electrodes. I already discussed the battery options earlier in this review but haven’t touched on electrodes. They can vary, you’ll pay anywhere from a few dollars, right up to $50+, depending on pack size / type / quality of product. It’s interesting to see just how many choices there are, you can see how they compare here through Amazon. For illustrative purposes, let’s take an average price of $20 for 40 electrodes, (that’s 10 sets). If you prepare the skin properly before use and look after the pads you should be able to get six or more uses out of them, at the very least. Over the set that would be a minimum of 60 uses. Use your machine once a day and that’s two months’ worth. $20 divided by 60 gives you an approximate price per use of $0.33. Don’t forget, this is a very conservative estimate. If you can get more uses out of each set, that figure is going to be even lower. Overall, I believe the truMedic PL-009 to be a good entry-level TENS unit, best suited to somebody who wants a device that’s simple and easy to operate. Its feature set and affordability make it an obvious choice for the first time buyer. 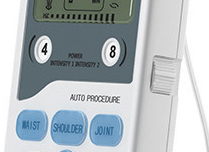 If, however, digital products aren’t for you, you may like to take a look at Omron’s electroTHERAPY Pain Relief Device PM3030. 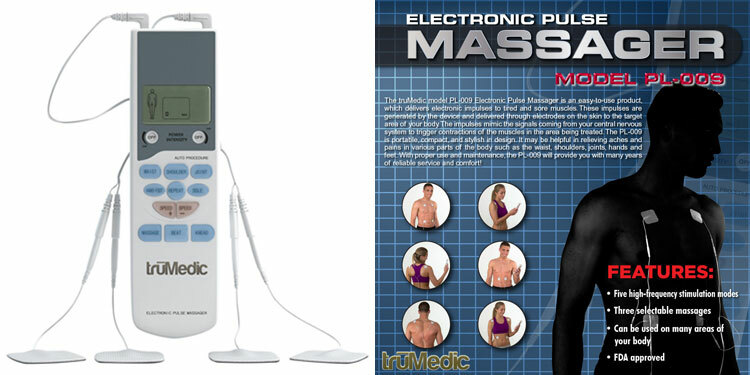 If you're looking to get started with a TENS unit and don't want to commit to an expensive high-end device, the truMedic PL-009 could be just the machine for you. I have had chronic daily migraines for 30 years. I recently purchased the CEFALY for $399 and I think I could classify this as a “TENS unit”. 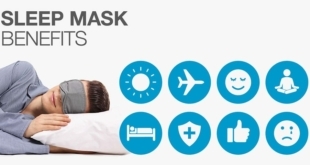 Can the PL-009 by TRUMEDIC be used on the forehead for headaches? It states in the manual not to use it on the head. I believe the device you purchased has been specifically designed and developed to use on the head – and has been cleared by the FDA for that purpose.